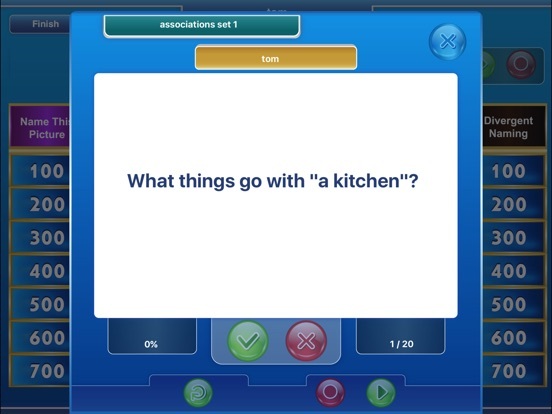 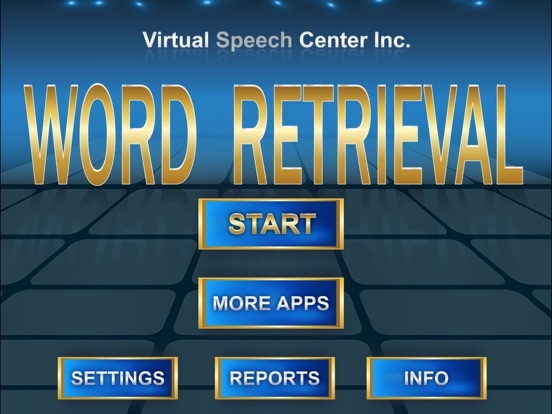 Word Retrieval was built around research on remediation of word retrieval difficulties to help children and adults organize their lexicons through activities including confrontational naming, associations, and divergent and convergent naming to improve their abilities to access already known words and increase their retrieval of words. 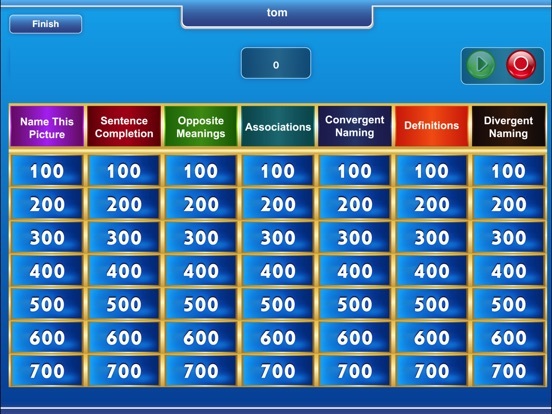 Word Retrieval offers two activity types: Flashcards and the Word- Challenge Game. 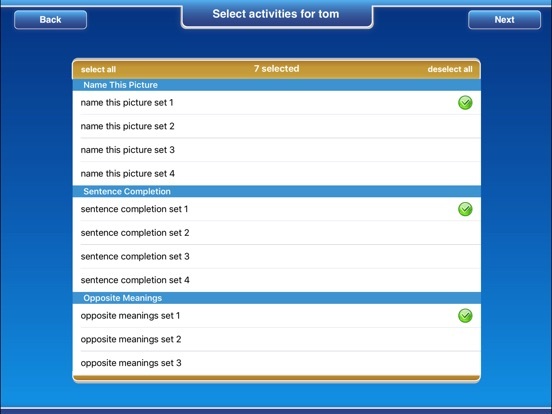 In the Flashcard activity, children or adults are presented with a picture or other verbal task (such as a sentence completion task).